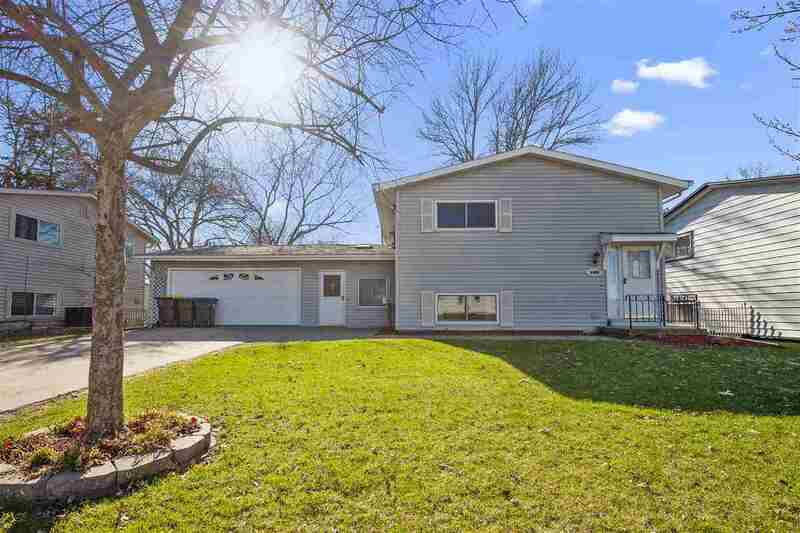 Quaint & unique is this 4 BR upside down split-level ranch home nestled in a great east-side location w/ a fenced-in yard! Inviting LR w/ gleaming HW fls that continue throughout most of the upper level. Spacious kitchen featuring tons of cabinetry, breakfast bar, new kitchen faucet & all appliances staying. Cozy family room featuring a corner WB stove that has been properly cleaned & maintained each heating season. New Pergo fls in the kitchen & family rm 2017. Upper level has 3 BRs; 2 w/gleaming HW fls.